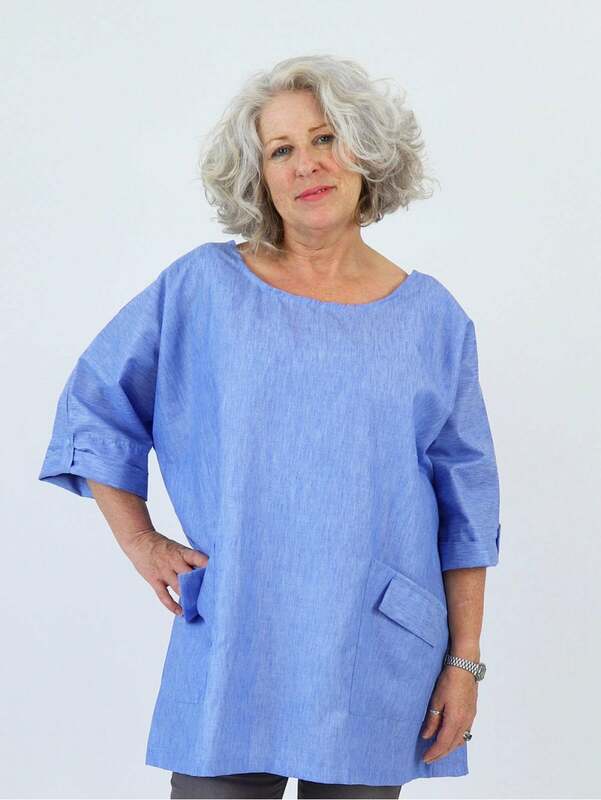 The Kit and Kaboodal Made With Love Sydney Linen Tunic is crafted from beautifully soft Linen and features a classic round neckline and button back sleeves. This style is finished with two deep pockets to the front and looks perfect with jeans this season. Delivery was really quick. Fitted really well and colour is great!